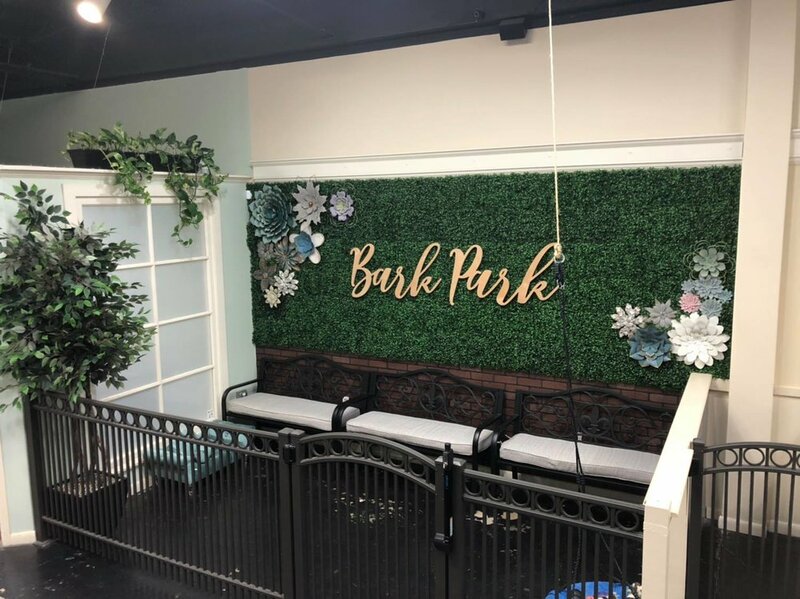 Located at 1021A East St Mary Blvd, BARK AVENUE is Lafayette’s newest high-end pet spa and boutique with luxurious spa services and modern accessories for all of Acadiana’s fur babies! 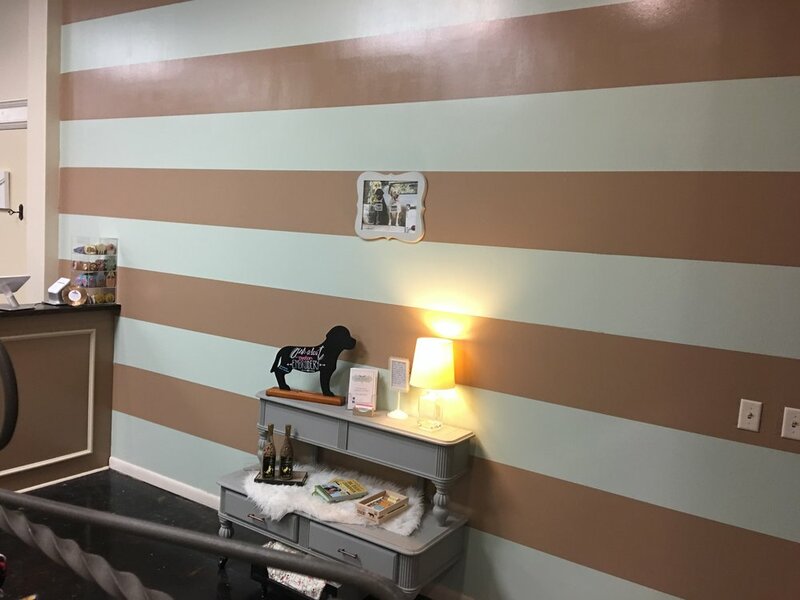 We offer pets a unique, personalized spa experience that includes grooming, styling, and a day of relaxation. Our expert, caring staff takes their time with each client to ensure that all expectations are exceeded! 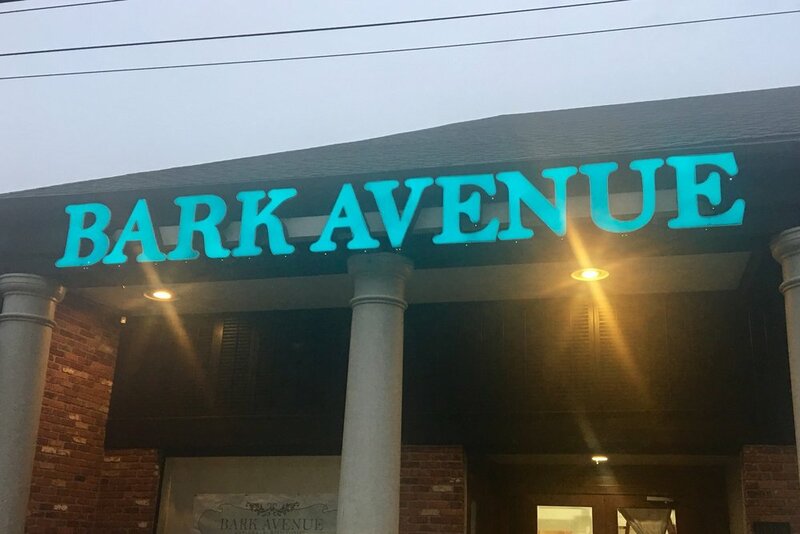 Here at Bark Avenue we believe in a stress free environment for pets and pet parents. We are excited to offer each pet their own Cozy Canine Cabin or spacious Cat Condo, complete with fuzzy beds and a bowl of cool water. Your fur babies spa day will come complete with a long grassy walk and lots of love!